Some people have a pet dog, others have a pet fish, but what about a pet butterfly? Yes, you can have one living in a jar that can be your faithful companion forever. I chanced upon this new product while window shopping at Vivo City Mall here in Singapore. 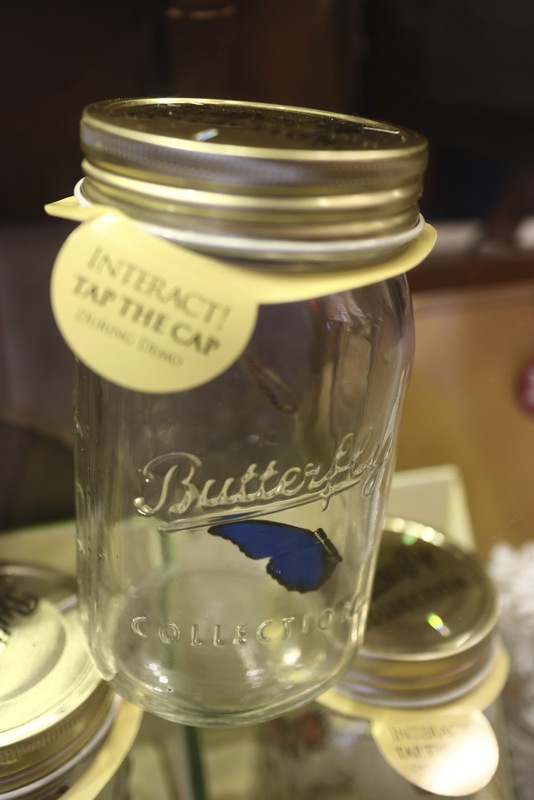 As I tapped the jar, the butterfly fluttered. I thought this would be a great thing to add to this week’s feature on butterflies. So here you go – electronic butterflies! 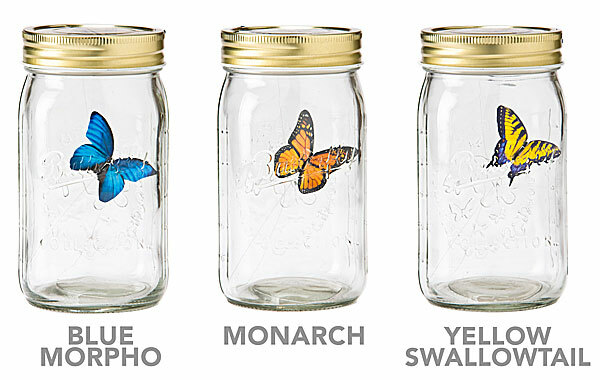 When we were kids, we liked putting butterflies in jars so we could keep them forever and ever. But they always died. It was sad – extra sad because butterflies (in our opinion) are like rainbows and unicorns: unadulterated creations of magic and beauty. 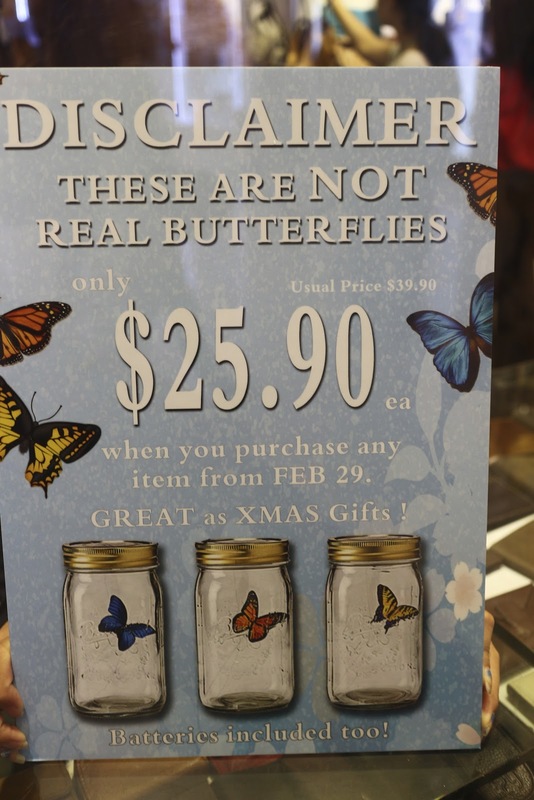 That’s why we got so excited when we saw this Electronic Butterfly in a Jar. Note: Cats are insanely attracted to this toy. To ensure the safety of your four-legged friends, please ensure this glass jar is in a location where they can’t knock it around and break it. It is if you first become a part of nature. that you are a tree or grass or a flower. I received one as a gift and it’s really cute! Would you happen to know where these would be available now ? Hi thanks for dropping by. About your inquiry- I searched the web for you and found the item on amazon. Hope that can be helpful. Happy Holidays! 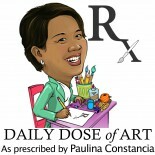 This entry was posted on January 7, 2013 by Paulina Constancia in Uncategorized.